The attractions below are ranked from longest wait to shortest wait stated as an average over the time period. 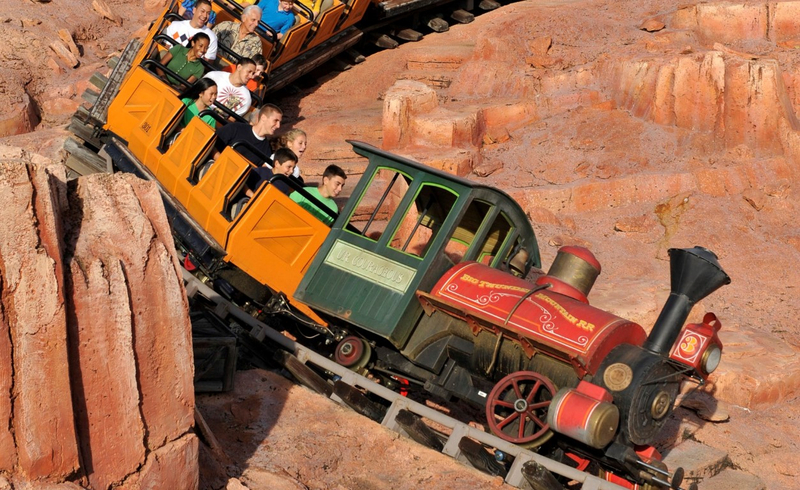 Attractions which typically do not have a wait at all are not included in the list. All times are expressed in minutes. Wait times above represent historical averages and are not an indication of waits you may experience at any given time. Wait times may depend on a number of factors, although these averages are accurate to the best of our knowledge.